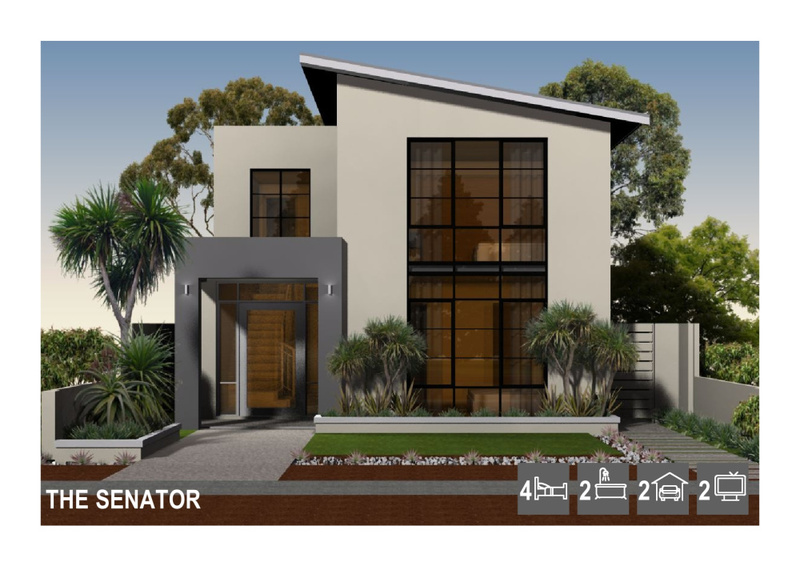 Considering Sub-dividing, or seeking an Inspirational home for your narrow site? 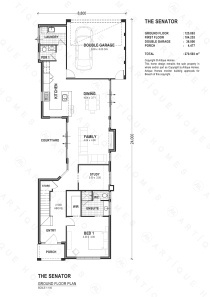 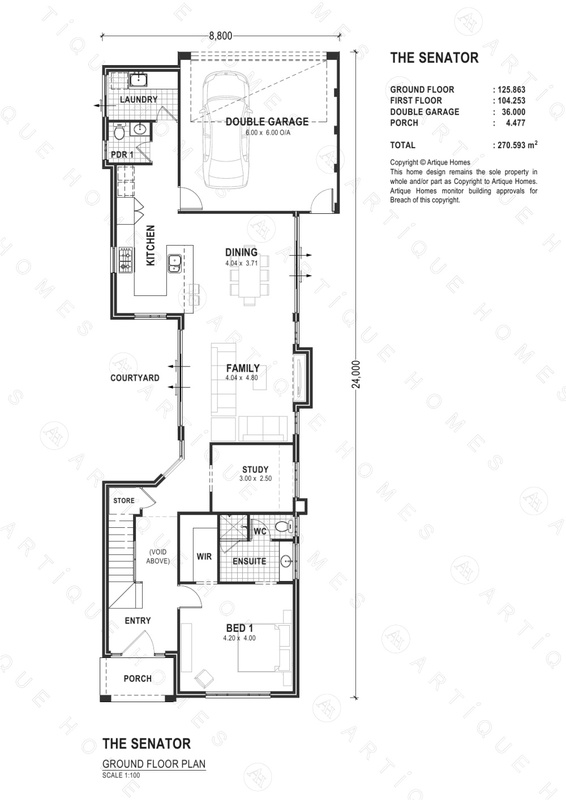 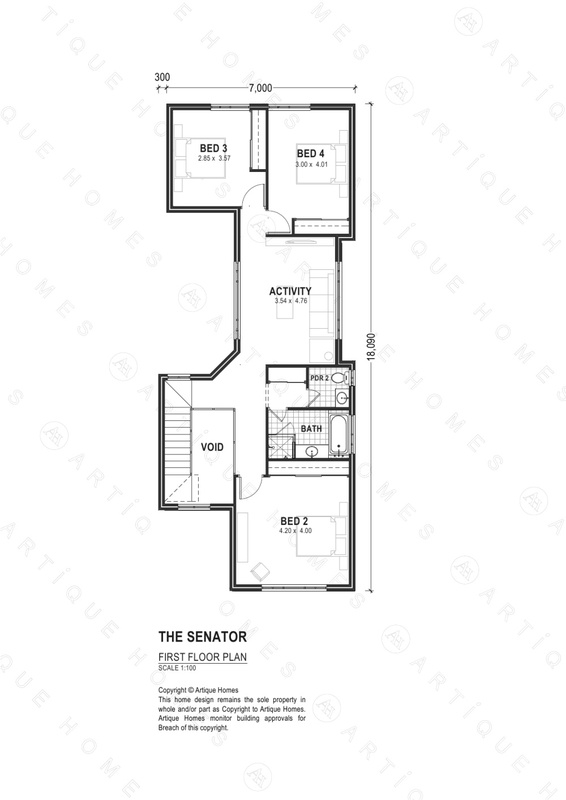 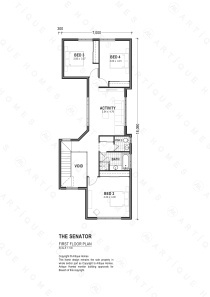 The Senator at $431,520, is specically designed for a narrow 10 metre wide site, with the garage to either the front or rear, interchangable with the Master Bedroom Suite - your choice. 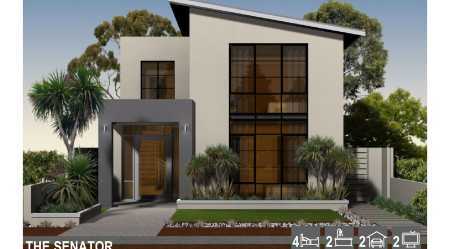 Large living areas to both the upper and lower levels, four spacious Bedrooms, a Study and a side Courtyard to enjoy entertaining and breakfast.